Although she was busy taking care of details, Jenn always remained calm and sweet. I missed my girlfriends on this day but truly felt like Jenn was a close friend, just there to support. Jennifer is a fantastic wedding planner. She is kind, warm, organized and a self-starter. Jenn takes what is a notoriously stressful time and makes it enjoyable and easy. "On the day of our wedding things could not have gone more smoothly." On the day of the wedding Jennifer took care of everything. We had been thinking very closely about our timeline and how everything would work out leading up to the wedding, but on the day of the ceremony we were like passengers... along for the ride and just enjoying the moment. 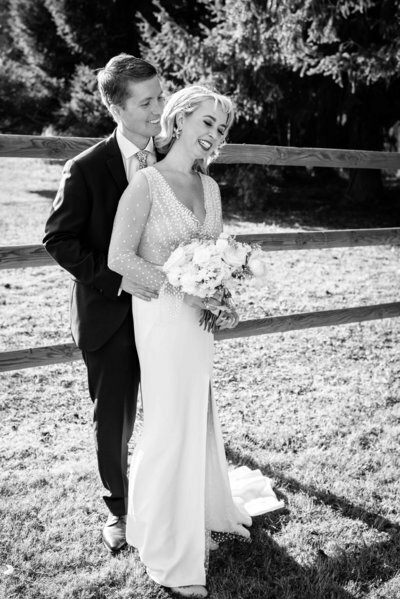 "Best choice we made during wedding planning, hire Jennifer and sleep well knowing your wedding is in good hands!" 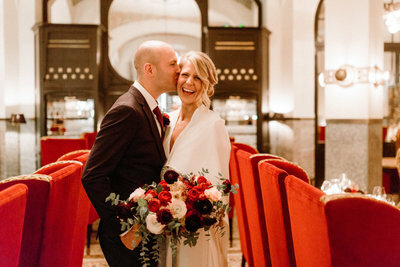 As an American bride marrying a French man, our wedding was hard to plan from afar, but the day of was nothing short of what I could have ever imagined. Jennifer was a sounding board throughout the entire process. On the day of, she worked tirelessly to make sure everything was in check. 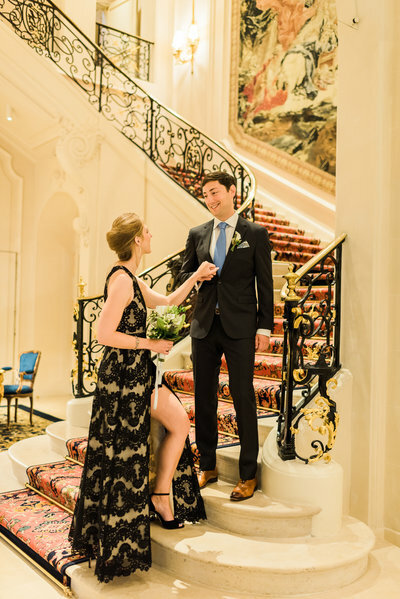 If you are getting married in Paris, France, or anywhere in Western Europe, this is your lady! "Jennifer carried out every single detail flawlessly." Jennifer was instrumental in helping us find all of our vendors. I recommend her for your elopement, renewal or chateau wedding that you've always dreamed of in France. 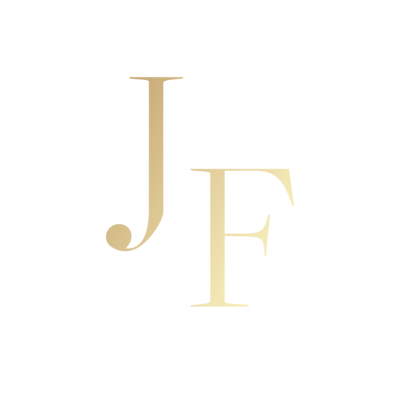 "We found Jennifer always professional, easy to communicate with. She has become a good friend that I would love to see next time we are overseas." We had incredibly high standards and she exceeded every single one of them working tirelessly to make our day perfect. She is personable, professional, and a true talent. We loved working with her! "Jennifer is the reason our day was as special as it was!" I gave her my ideas of what I was looking for and she would respond and give me more ideas and also options in my price range so that I had full control and yet I didn't feel the weight and stress of all that planning. Her organization skills are a must when planning for a destination wedding. 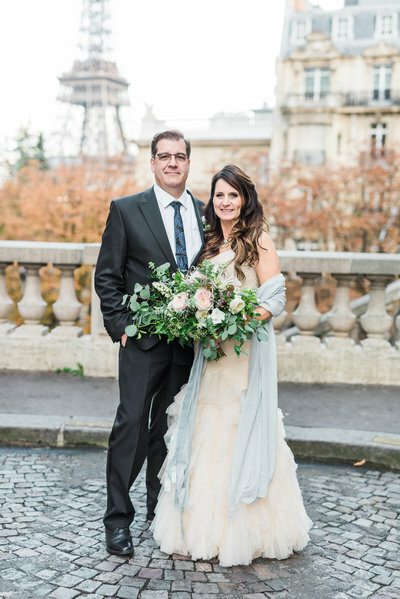 She has great contacts in Paris for all things wedding related. 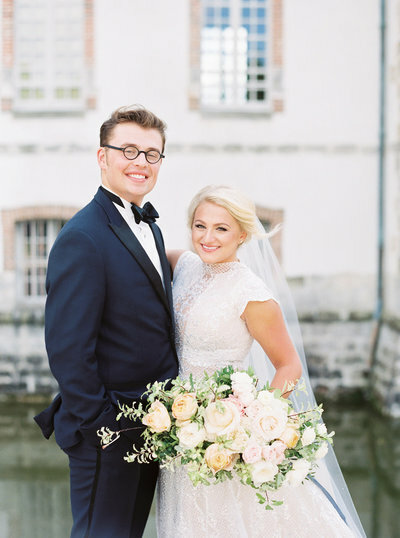 "Jennifer's attention to detail and natural style is exactly what you want in a wedding planner."